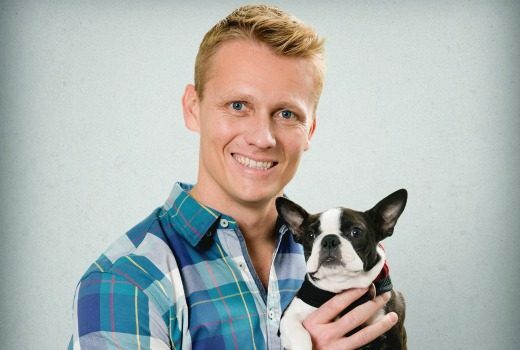 Nine premieres WTFN produced series with an Aussie vet working in London. 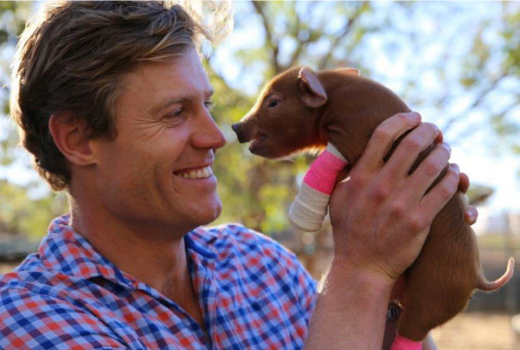 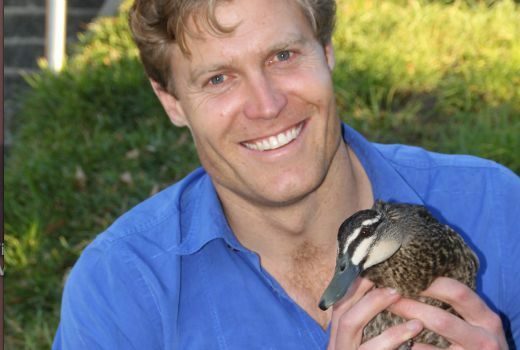 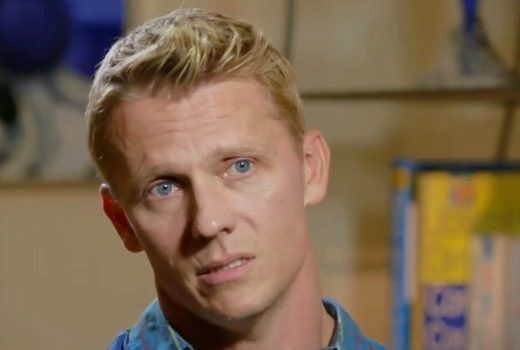 Exclusive: A new TV vet series, from the producers of Bondi Vet, is coming to Nine. 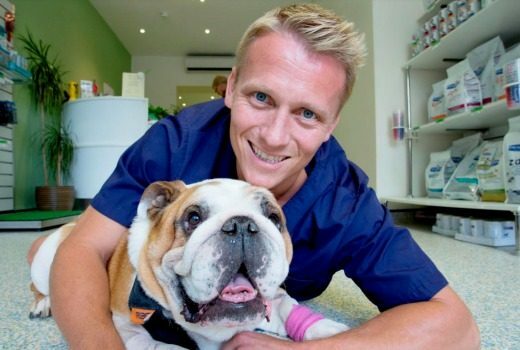 Another dashing Aussie vet for the small screen, this time in a UK clinic.